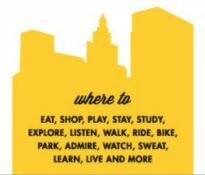 2016/17 Downtown Providence Maps & Guides are here! Flowers are starting to bloom around the neighborhood! 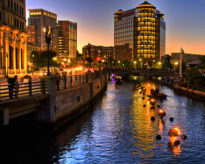 Check out the 2015/16 Downtown Providence Guides! Spend Time in Kennedy Plaza Every Day!